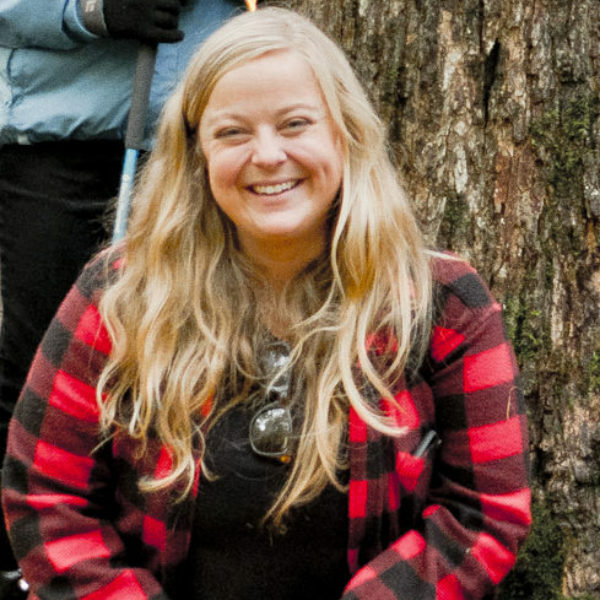 Ryan MacLean, Volunteer Coordinator for the Nova Scotia Nature Trust, is delighted to join the HFN to talk about her work with the Nova Scotia Nature Trust. 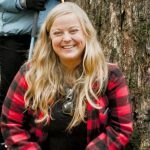 Ryan will share her personal journey of how she came to work in conservation and discuss her mission to increase engagement in land stewardship initiatives in Nova Scotia. She is passionate about our beautiful province and wants others to explore the wonders of Nova Scotia while being conscious of their impact on the environment. Working in conservation and stewardship has been a lifelong dream and something she truly believes is her life’s work. Come hear from Ryan herself about what lights her fire when it comes to conservation and land stewardship in Nova Scotia. 7:30 p.m. at the Nova Scotia Museum of Natural History (lower entrance). Posted: January 29th, 2019 under Talks.